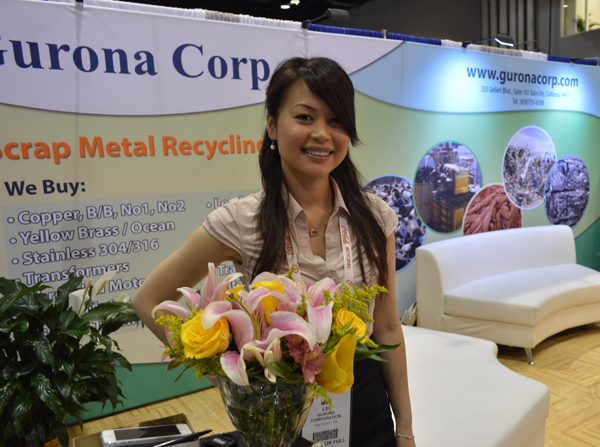 Founded in 2002, Gurona Corp is quickly becoming one of the leading exporters of ferrous and non-ferrous scraps to destinations such as Mainland China (Active AQSIQ Holder), Hong Kong, Taiwan, India, Japan, and Korea. 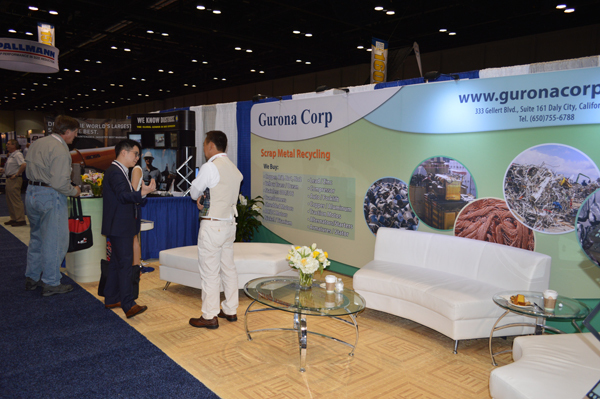 For over a decade, we have been helping individuals and businesses meet their recycling objectives and turn their scraps into cash. 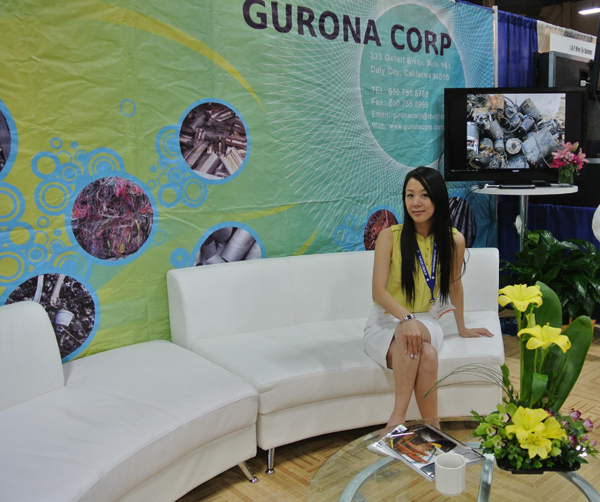 Gurona Corp is highly competitive and we pay generously for your scraps. We buy brass, copper, stainless, motors, and ICW. We monitor the national and international markets for our industry and carefully select our overseas partners to ensure that we can provide our customers with the best quality of service. 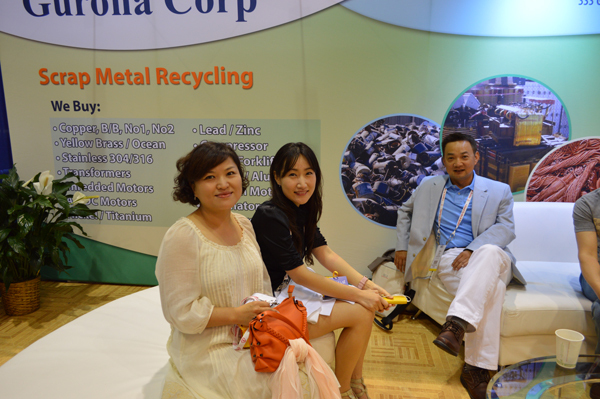 Our team consists of seasoned professionals who are skilled and experienced in the metal and plastic scrap exporting industry. 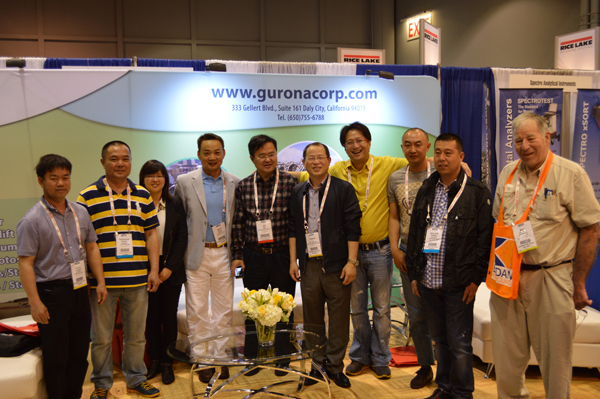 Through the years, our hard work and honesty have paid off, giving us a reputation for being trustworthy and reliable amongst our partners, vendors, and customers. 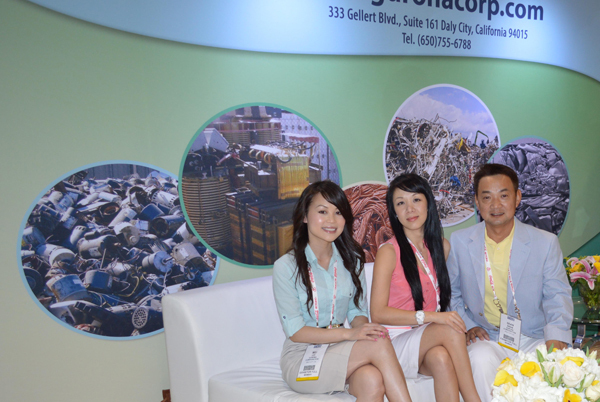 We believe that recycling is essential to preserving our beautiful planet for future generations. We are glad to be a part of the industry that is pioneering this global movement. 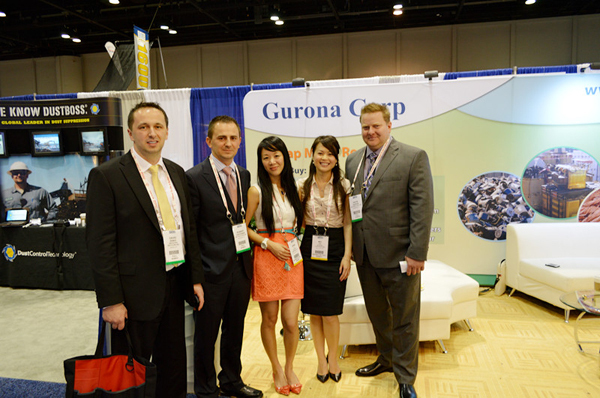 Gurona Corp is a privately held corporation based out of San Francisco, California. Feel free to call us anytime with your questions at (650) 755-6788. Customer Satisfaction is our top priority. 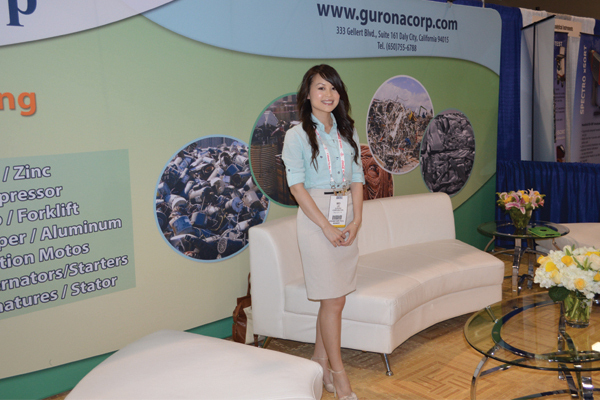 Our guiding principles are integrity, reliability, and unsurpassed customer service.